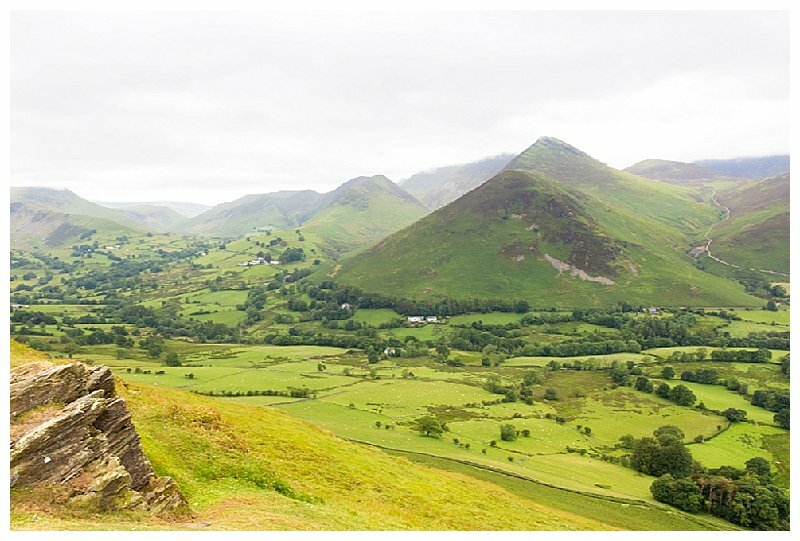 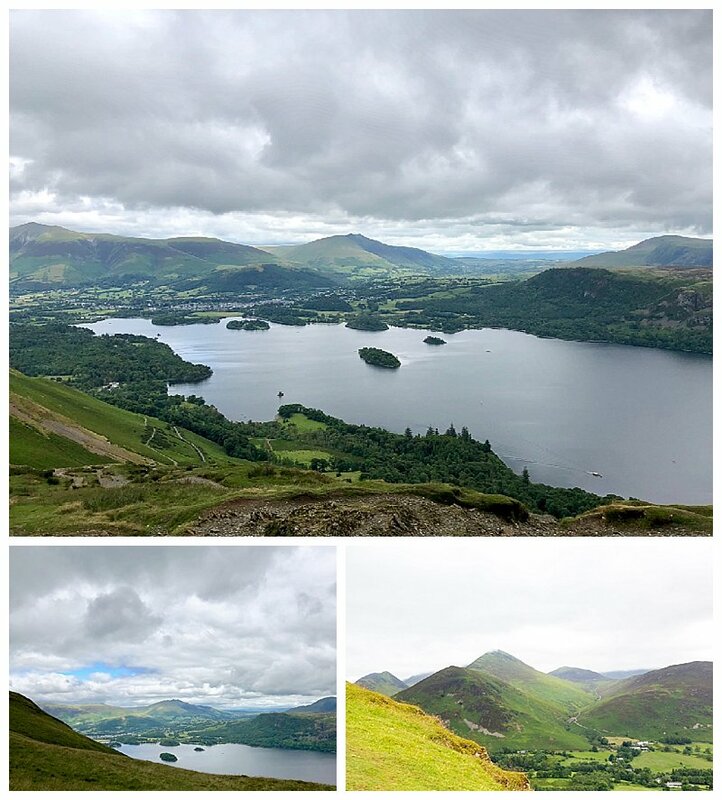 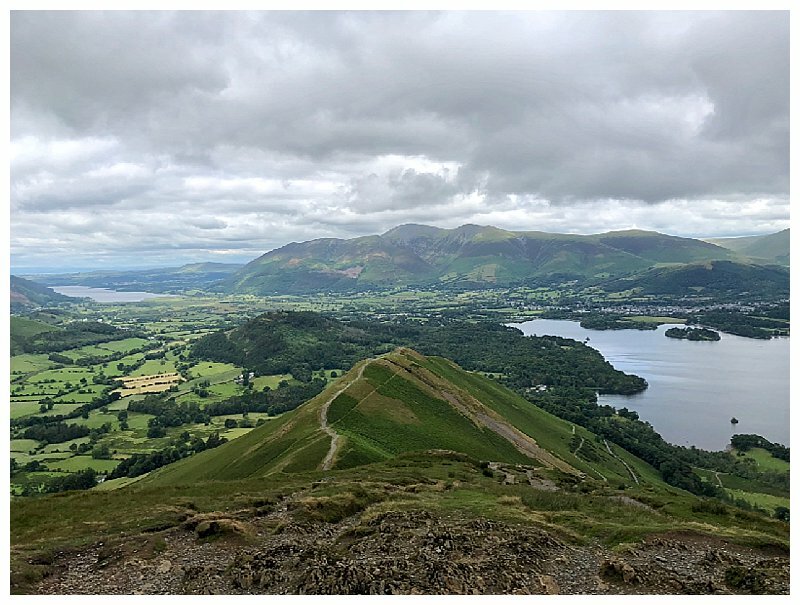 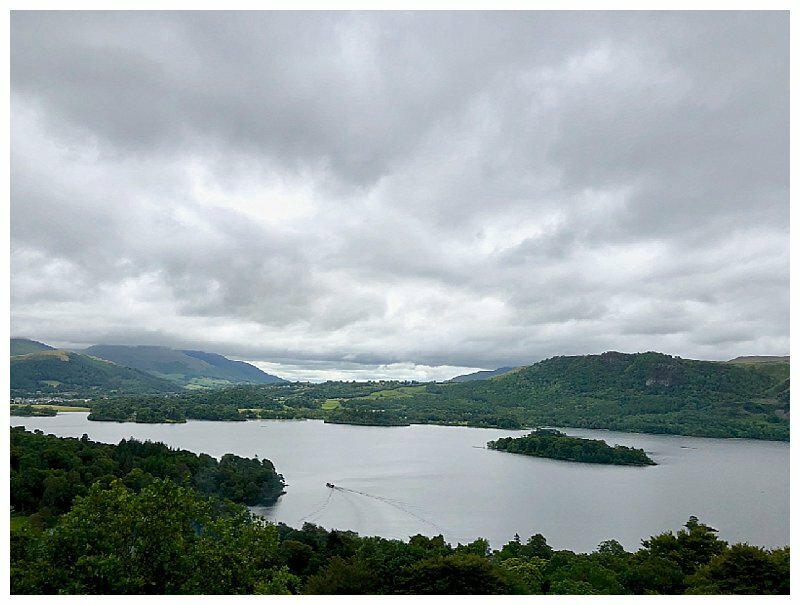 Having moved to Cumbria we are keen to explore the area and walking up Catbells was a new experience, especially with the viewpoint of overseas tourists accompanying us. 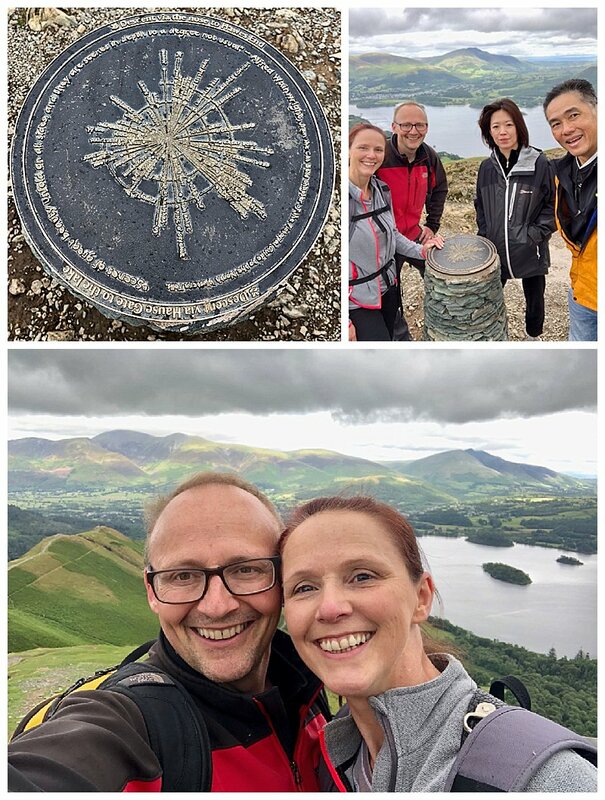 Damian’s friends from Singapore were planning a trip to Paris and London and having been inspired by our Facebook images, they took a train up North to see for themselves what is so special about Cumbria. 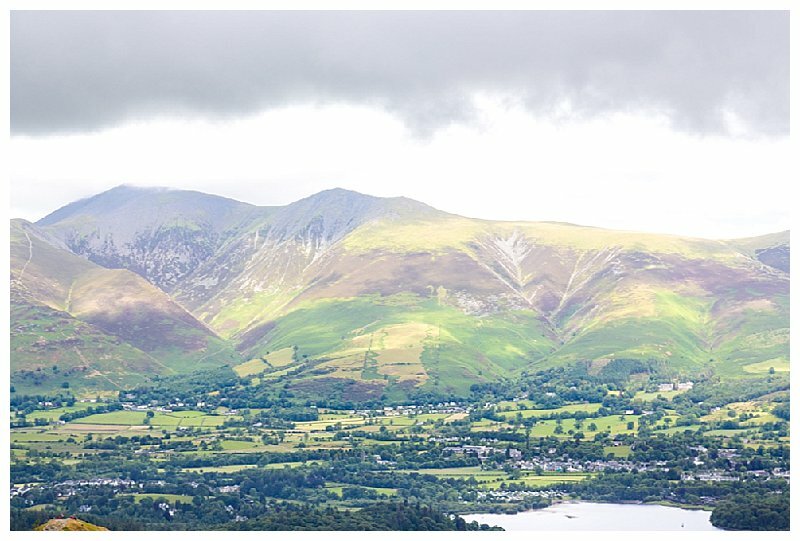 So we had to take them over to the UNESCO World Heritage site of the Lake District didn’t we really. 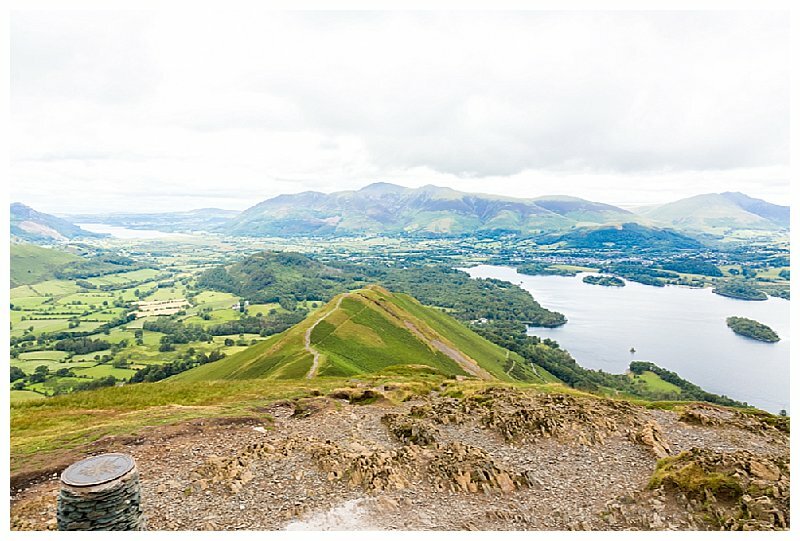 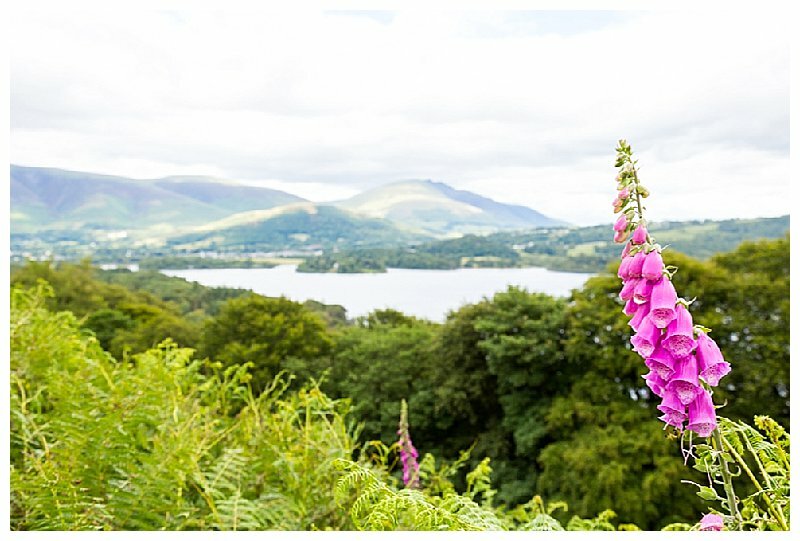 The walk to the top of Catbells, near Keswick is a gentle, scenic path with views over Derwentwater and Bassenthwaith Lake. 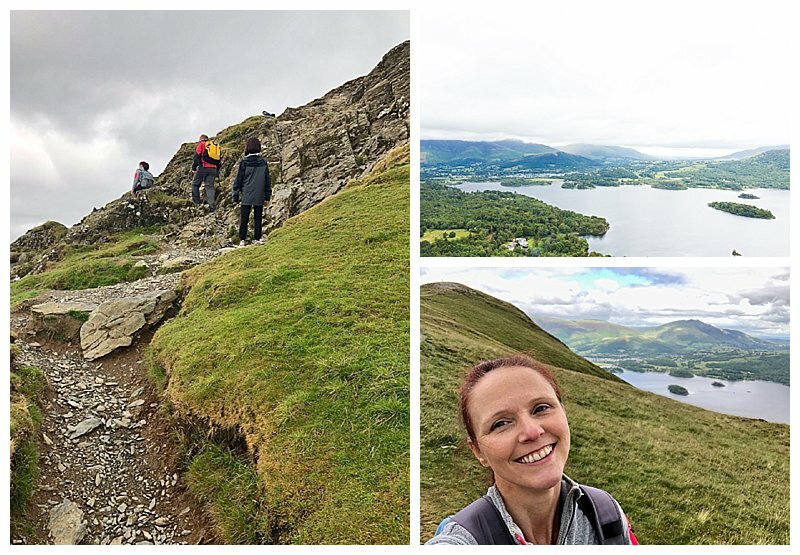 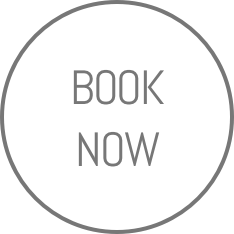 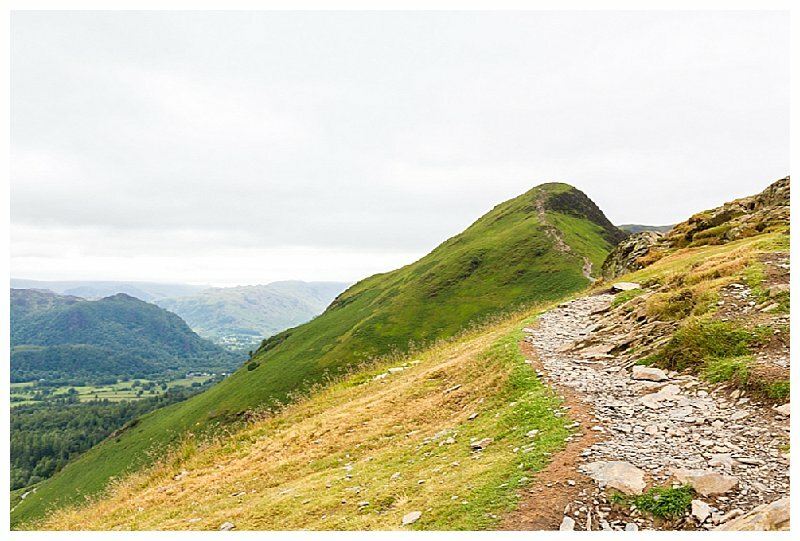 There is a little section near the top where you have to navigate a few stones, but easily achievable and a nice circular route to take before you descend back down and head to Keswick to explore the shops and cafes. 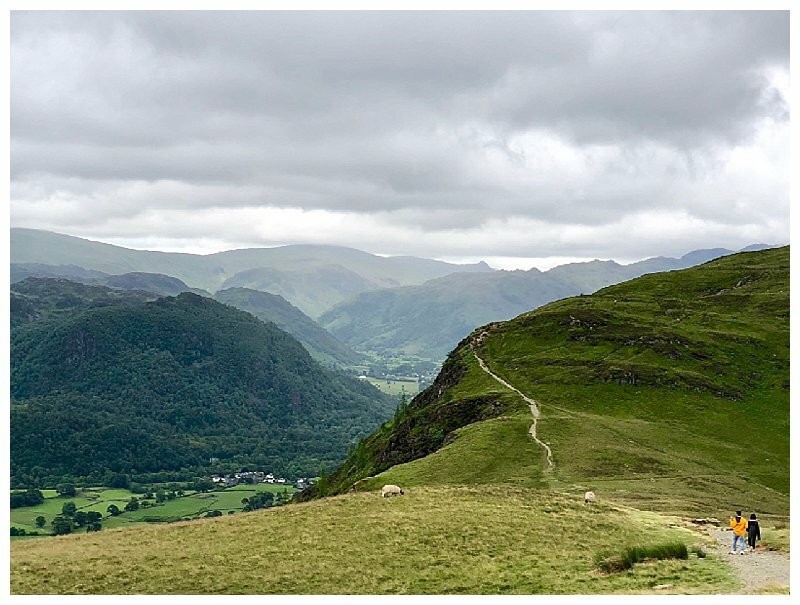 Our friends were in awe of the abundance of natural land that is preserved from buildings and development and we realised that it is easy to forget how lucky we are to have all of this on our doorstep in the UK. 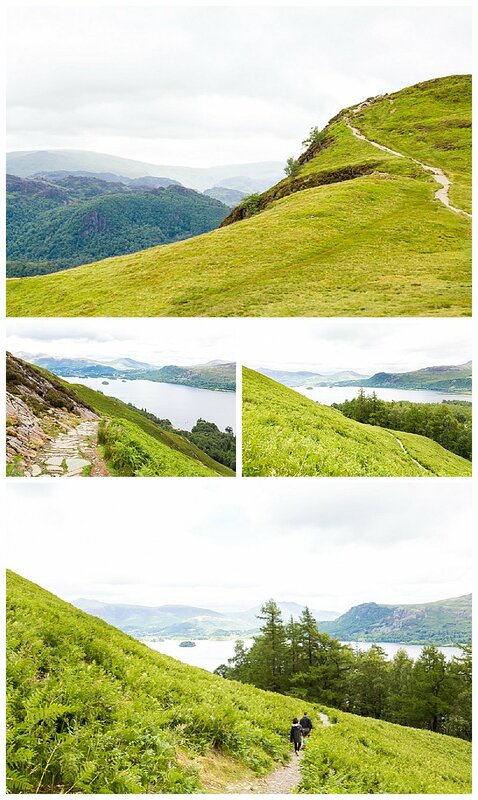 Check out our live Facebook video taken on the day.